Gold color. Aromas of underripe banana, hay, dried papaya, lipstick, dried lemon rind and apple peel, sherry, and toffee and marshmallow with a supple, crisp, dry light body and a peppery, brisk cereal in milk, aluminum, raisin bread pudding, and spearmint finish. A go-to brandy for emergency tipples. 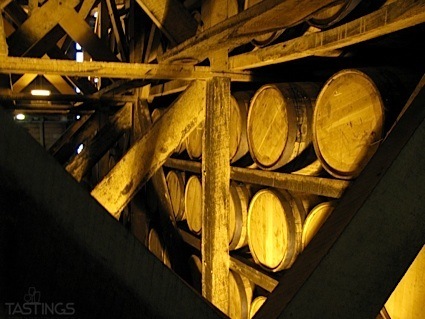 Bottom Line: A go-to brandy for emergency tipples. 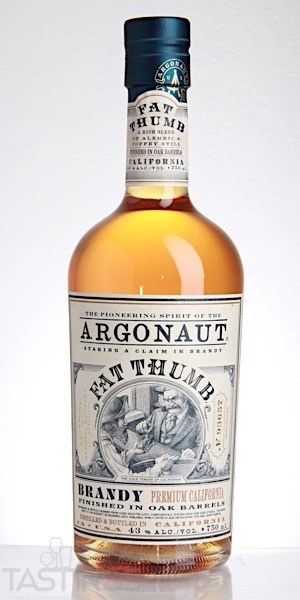 Argonaut Fat Thumb Brandy rating was calculated by tastings.com to be 82 points out of 100 on 8/16/2018. Please note that MSRP may have changed since the date of our review.